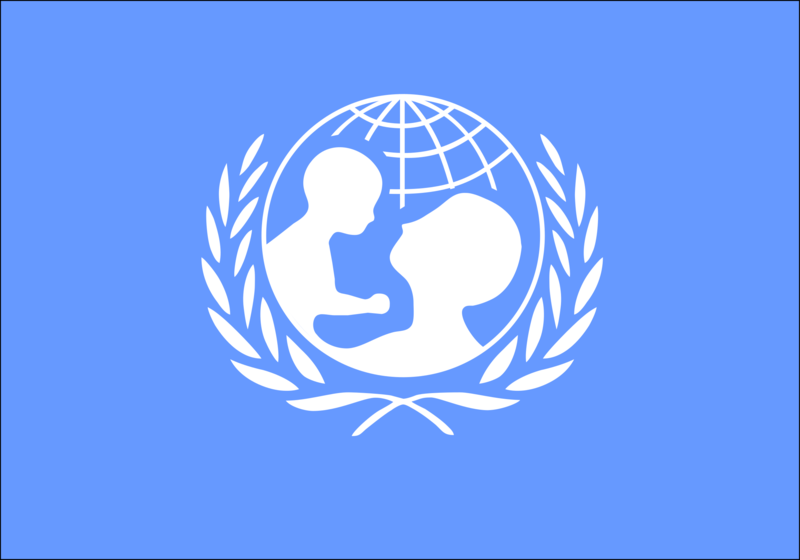 The United Nations Children’s Emergency Fund (UNICEF) is looking for a developer to work on humanitarian projects, including the use of blockchain for innovation. The role will be based in New York and the UNICEF Innovation Unit wants the developer to create products that solve problems in the developing world. The individual will also work with a group of entrepreneurs, developers, research scientists and designers on a wide variety of projects. The UNICEF Innovation Unit says it functions like a collection of start-ups in early-stage. Its plan is to use new technologies (such as data science and SMS technologies) to improve its core operations (education, health, disaster response). Full details on the job position can be found here. The nod to blockchain from UNICEF is an interesting development. Meanwhile, in the fintech world, blockchain remains firmly in the spotlight. Over the last few weeks alone there have been three new events. Thomson Reuters joined R3’s partnership to design and apply distributed and shared ledger-inspired tech to global financial markets. In the UK, blockchain and biometrics were cited as some of the ways forward for the future of the nation’s regtech industry, according to the findings of the Financial Conduct Authority (FCA). Finally, Deloitte Luxembourg developed a proof of concept for regulatory transaction reporting in a distributed ledger technology (DLT) environment. Its innovation fund gives Atix Labs some support for good causes.